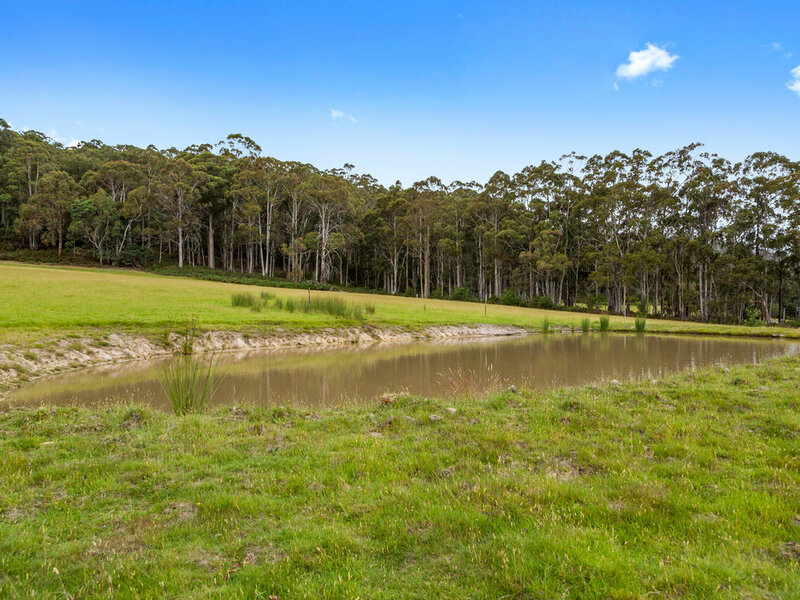 Acreage blank canvas overlooking a beautiful waterway on the outskirts of Cygnet township. 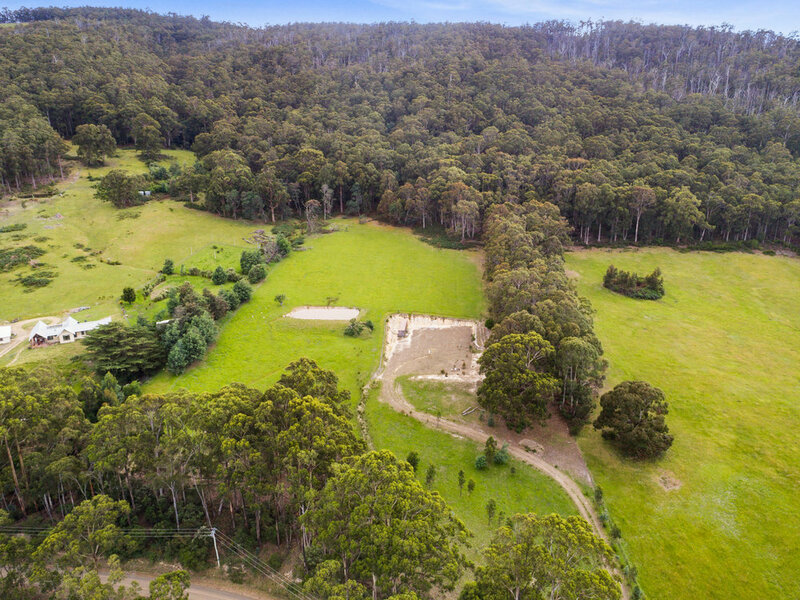 This 12 hectare (30 acre) lifestyle site, consists of 4 hectares (10 acres) of gently sloping fenced pasture, with the balance being native forest. 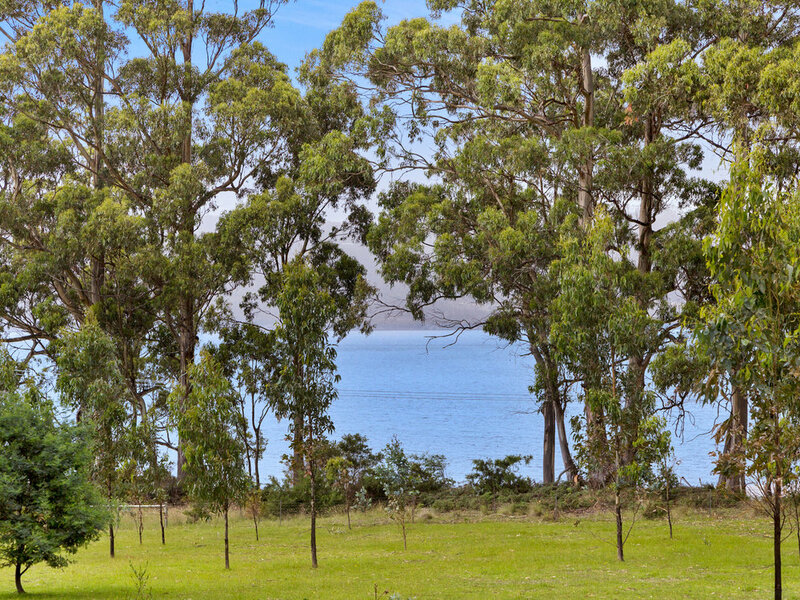 The land enjoys superb unimpeded views over a sheltered waterway, popular with yachties and is across the road from pretty Kaye’s Beach. 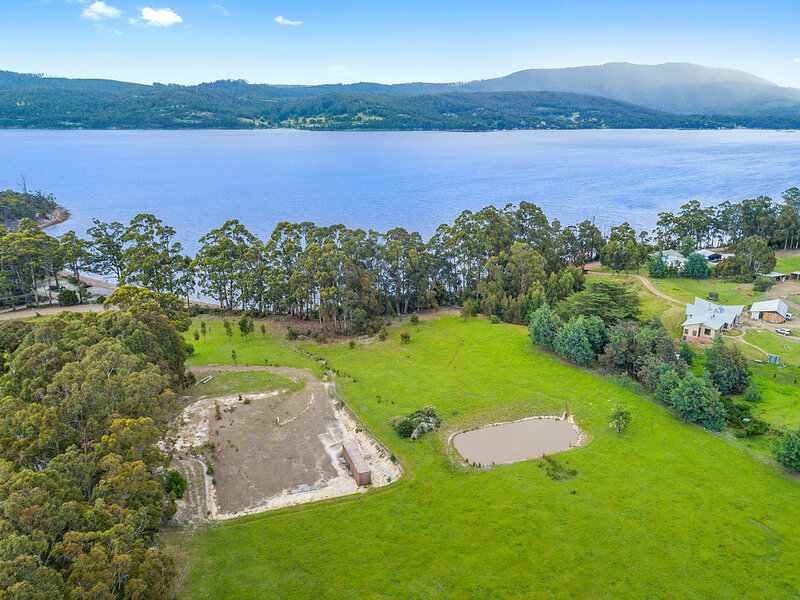 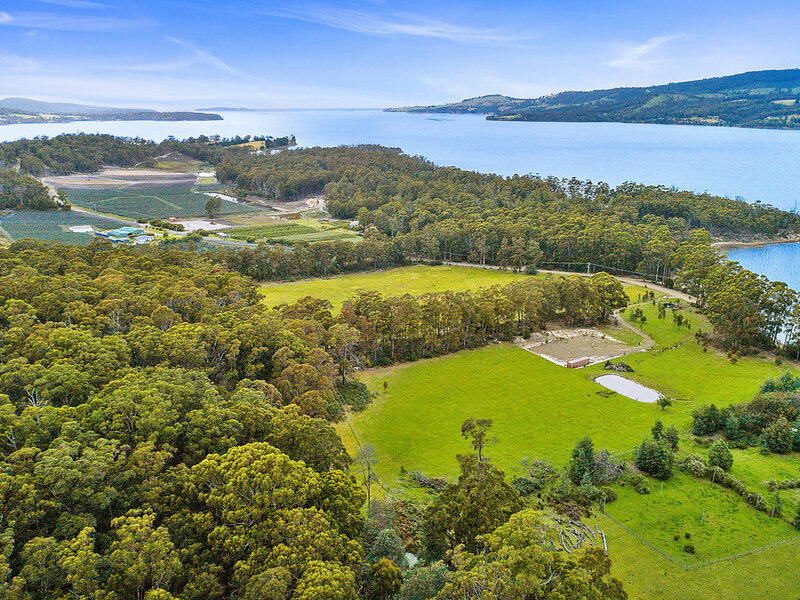 This is one the Huon Valley’s most sought-after locations, walking distance to the centre of vibrant Cygnet township and surrounded by landmark Federation era homes on substantial gardens. 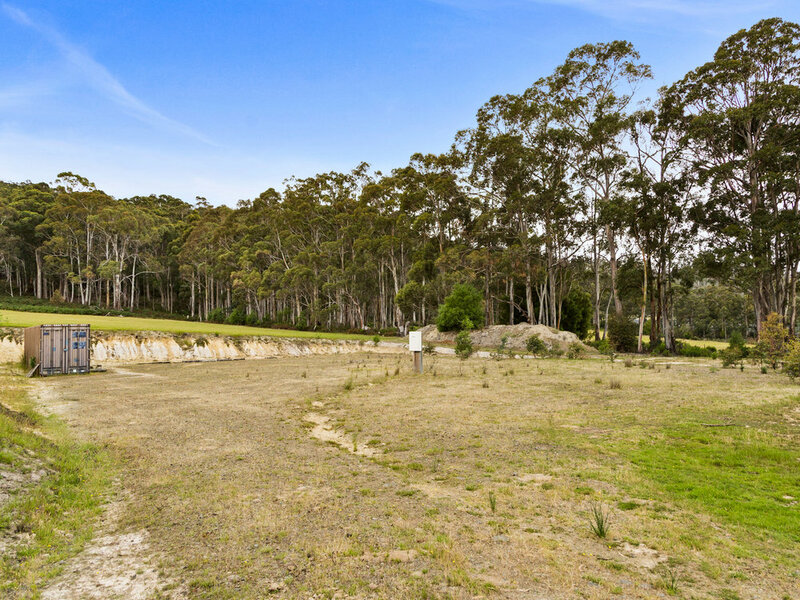 The land is largely ready for the development of a home to do justice to this incredible site. 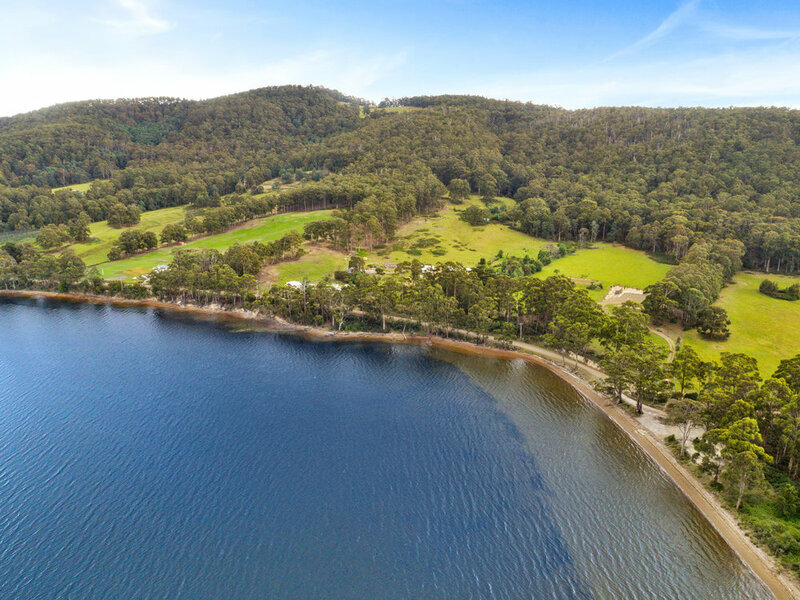 It comes with power connection onto the land, telephone cabling is installed, a cleared level site, 360,000 litre dam built and gravel roadway. 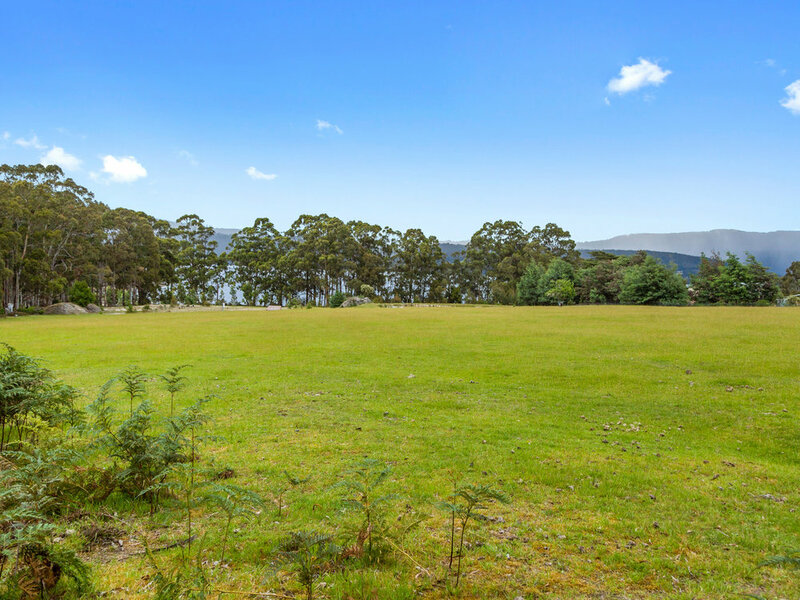 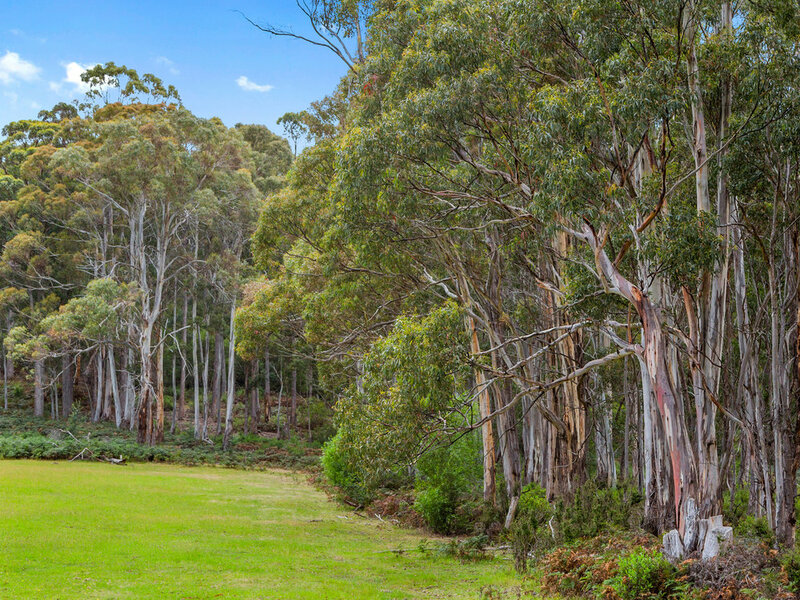 Located on the outskirts of Cygnet township, the property is convenient to local schools, hotels, medical centre and some southern Tasmania’s most iconic eateries: Red Velvet Lounge and Lotus Eaters Café.